The ICE 59sp Motors, ArtikControl℗ Controllers and the ArtikControl℗ ASHC Controllers are innovative products that dramatically reduce the energy necessary to run your cold storage facilities. 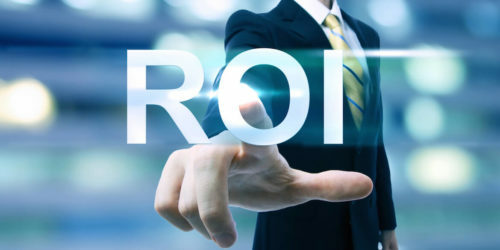 In a nutshell, these refrigeration equipment technologies have the potential for dramatic energy and money savings, with an ROI in less than two years! Extended Compressor Life: Standard motors that operate evaporator fans have ONE speed – full speed, 24/7/365. EC Motor Controllers allow fans to operate at two speeds, high and low. Operating the fans at a low speed when no refrigerant is called for, and at high speed only when the system is actively cooling the refrigeration system, not only saves energy and money, but extends the life of the compressor. No Maintenance: these products are virtually maintenance free, allowing you to spend more time on other important aspects of your business. Less Heat and Noise: Using less energy means less heat is generated, and a byproduct of that is noise reduction. We’ve had people tell us that on low speed they couldn’t even tell the system was on because the fans were so quiet! Extended Product Shelf Life: EC Motor Controllers allow evaporator boxes to run at two speeds, reducing the amount of air movement. This will help minimize the dehydration of perishables, thus extending their shelf life.